Formed in 1993, the Gentle Winds Trio began as a group of friends looking for a social and musical outlet. As playing opportunities became evident, the trio was transformed into a local performing group based in Winona Lake, Indiana. With all three members holding professional degrees in music, Gentle Winds Trio artistically combines two flutes and cello. 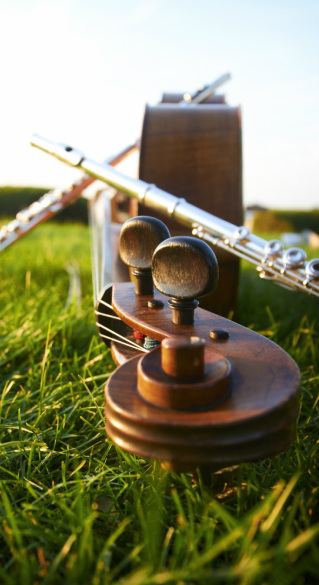 Having performed for many prestigious events throughout Northeastern Indiana, Gentle Winds Trio possesses a diverse repertoire well suited to the concert hall as well as more intimate settings. Additional performance venues have included weddings, luncheons, churches, dinner parties, programs, and dedications.